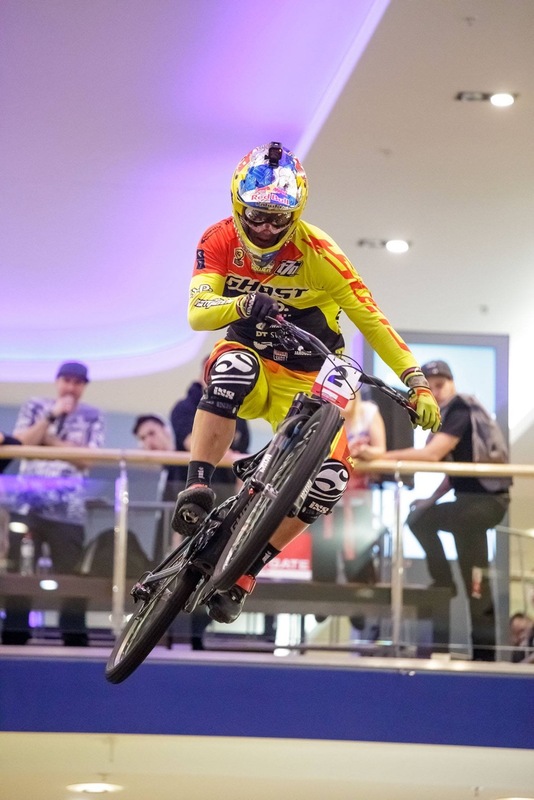 Tomas Slavik took a win at Berlin! 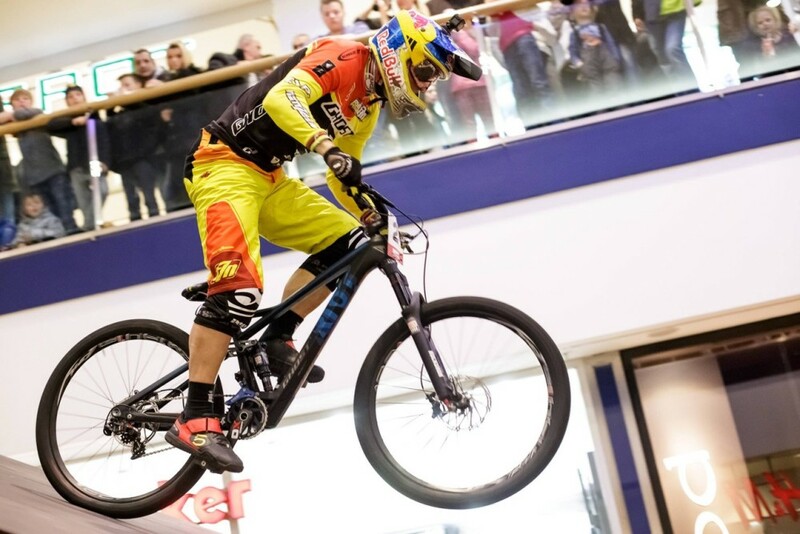 Second stop of Downmall Tour 2016 was taking place at Berlin, Germany. 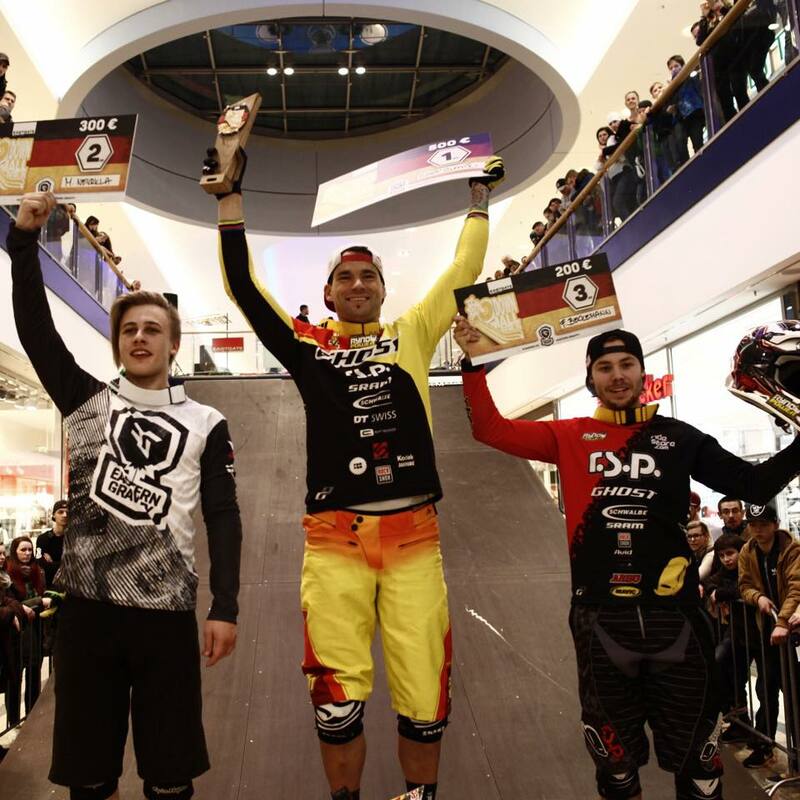 Tomas Slavik was able to win all his race runs and took well deserved 1st place and also jumped on 1st place in overall ranking of Downmall Tour 2016. For Slavik it was also first win on his new race bike GHOST RIOT LT 2016 which is showing a new potential of this type of a bike!